Believe it or not, the secret to your success in real estate sales is (drum roll please)... YOU! I am sure you already realize your knowledge of various real estate processes will be a factor in your success because that is why you are taking various real estate-focused courses. But did you know that your interests, hobbies and personality play just as a pivotal role in your success as your real estate training? What you like to do, probably is easy and sweatless for you to do. If you incorporate that which you like to do into your real estate sales business, you will make real estate sales all the more easier and likeable. For instance, you may not feel at home cold-calling expired listings but you may love to snap photos of community events. Those photos you were taking leisurely can lead to real estate clients and business, especially if you post on picture social platforms like Instagram or Pinterest. Therefore, you should not forsake and stifle your innate uniqueness but let your real estate sales career and business become a platform for and evolve from what makes you, you! If you are a food connoisseur, share your dining experiences at local restaurants along with your local real estate expertise and you have just created a lead generation machine like the rising Twitter star, Richard Silver has done with his blog, Torontoism.com. Richard skillfully blends his favorite places, people and things in Toronto with his real estate acumen. If reading is your passion, start a businessperson book club like Sasha Farmer, one of the top agents in Virginia, has successfully done. 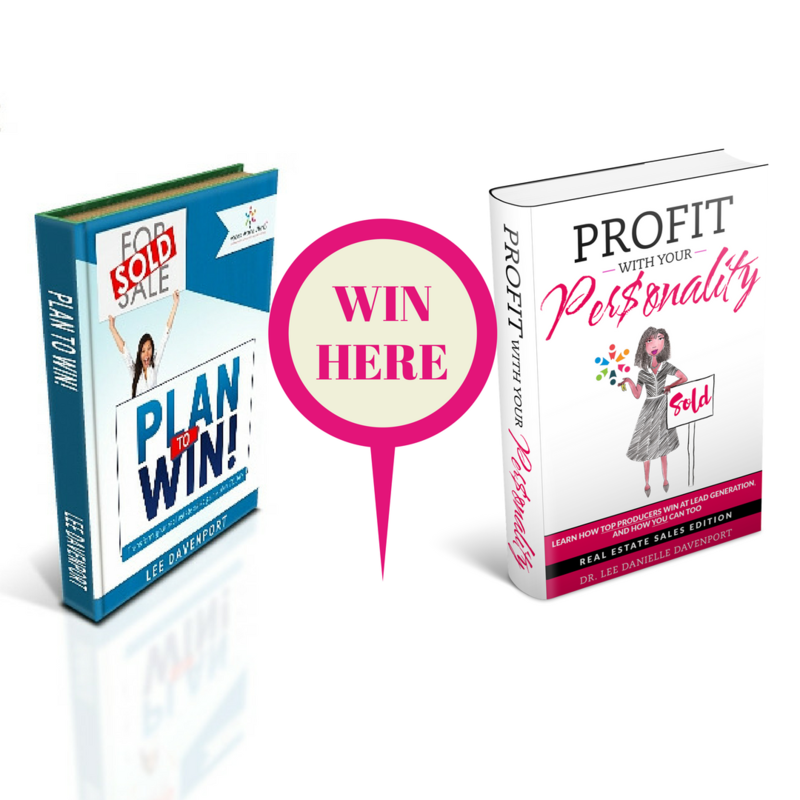 You, like she, will undoubtedly generate leads and make timely business connections while helping other business owners do the same - it's a win-win! If you have a mathematics or engineering background, you can attract more clients by showcasing your analytical skills by creating and distributing Out of Pocket Costs worksheets for both buyers and sellers. You could even create an automatic form on your website that populates a grand total after the site visitor enters your required data. Be sure to capture contact information (particularly email addresses) so you can grow your list of prospects! If you enjoy teaching, host a home buying or home selling seminar for retirees, first-time buyers, relocators, military families and anything else you fancy. Plus, this can be at no or low cost to you if you host a Google Hangout or an event at your local JoAnn Fabrics (most locations allow free room use), library or community center. If you enjoy engaging with the community, why not host a Discover Your Home's Value or Determine How Much House You Can Afford booth at your local community fair or expo. This is an easy way to engage with the public and display your real estate expertise all the while gaining new contacts. There is no limit to how you can carve out a niche or create a unique, competitive advantage for yourself in real estate sales so DO YOU! Have questions on how to parlay your interests and personality into a real estate lead generator? 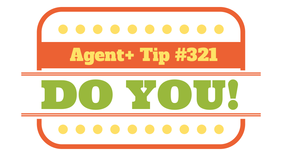 Contact info@agentsaroundatlanta.com for more ideas. Here's to your success!